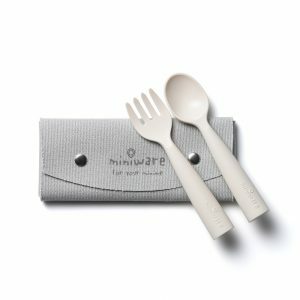 The Bonnsu Miniware cutlery set is a great addition to your tableware and has been lovingly designed to help your mini-me learn to eat on their own. 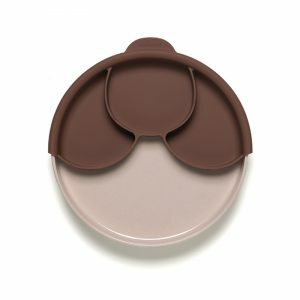 The rounded handles are perfectly shaped for little hands to easily grasp. 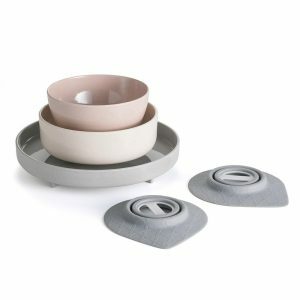 This volume also gives an ideal weight for little ones to learn balance and control while guiding delicious bites to their mouths. 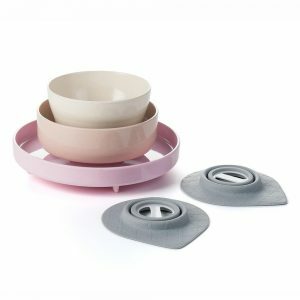 Another great feature is the anti-slip notch which holds cutlery on the edge of bowls or plates instead of making a mess in your little one’s food. Note - Mao Bamboo is not as dishwasher friendly as our bamboo fibre cutlery. We suggest you to clean Mao Bamboo products by hand. No meal is complete without a drink! 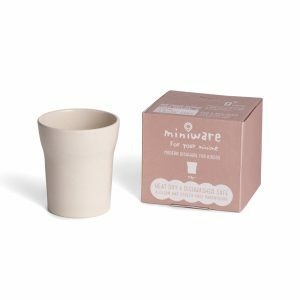 Introducing the Mini Cup by Bonssu Miniware. 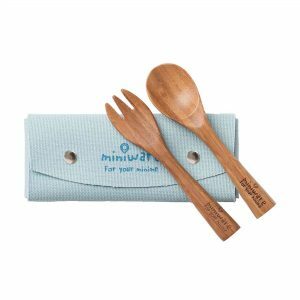 My first cutlery by Bonnsu Miniware is for little ones who are just transitioning into learning to feed themselves independently. If your little one is ready for the next step to becoming an eating master this set is the perfect first cutlery! 1-2-3 Sip! 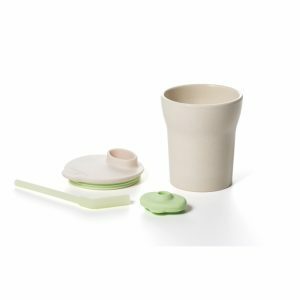 Bonsuu Miniware' Sippy Cup is the only true training cup which helps a child advance all the way from a straw to mastering a real cup. Children practice all the complex movements in steps without opening the valve all the way – it’s like drinking with training wheels. At first a child can sip from the silicone straw, which is soft and feels good against gums and teeth, then move on to practice tilting and drinking from the Lid + Spout and finally master a real cup on their own. 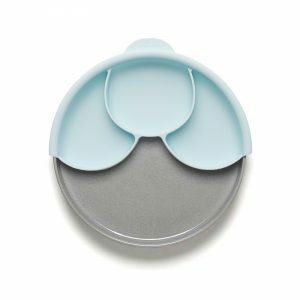 The Bonnsu Miniware Smart Divider is a great add-on to your Sandwich Plate and perfect for those little ones who want everything in just the right place! 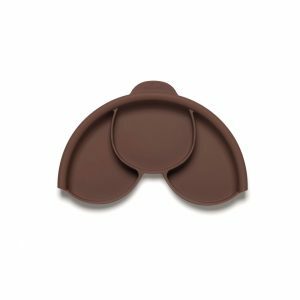 Super easy to quickly put in place or remove when necessary, the Smart Divider keeps your options open for all foods, moods and eaters. Food grade silicone guarantees an easy, fast clean-up.